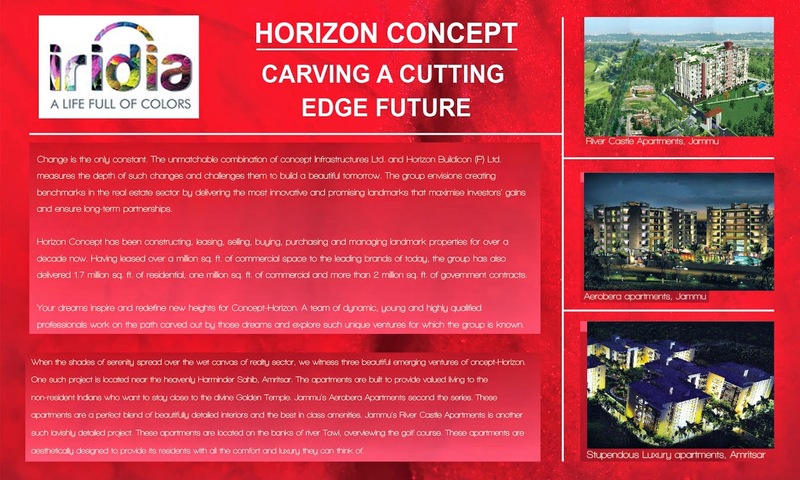 Horizon Concept offers a new age fully furnished serviced apartments located in the prime location of Knowledge Park 3. A luxurious studio apartments tender all amenities such as gym, spa, swimming pool, parking space, children park and many more. TImes Property(Noida Edition) 24th May 2014.